Unlike energy generated by fossil fuels, solar doesn’t release harmful carbon dioxide (CO2) emission. Sustainable carbon-free energy solutions such as solar are crucial to slowing the pace of climate change and preventing further damage to the environment. 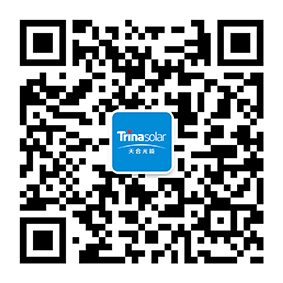 Find out which Trina Solar products are perfect for your home or business and make the switch to solar today.